A small set of people with passion got together to do something for the rural poor. These set of people could have gone on with their lives given their current income and lifestyle. But the hearth inside them burnt and they were adamant about giving back something to the society in their lifetime. There were a host of hurdles but they took one hurdle at a time and made their way. Though there is a long way still to go the goal is getting closer with each passing day. A retired Head Master of a school, Mr. Mahato was born in a small farming family in a remote village, Kamalpur, in the Patamda Block. Mr. Mahato is a B.A. and B.Ed. He retired in 1997 as Head Master from the Layalam Middle School in the Patamda Block of East Singhbhum district in Jharkhand. 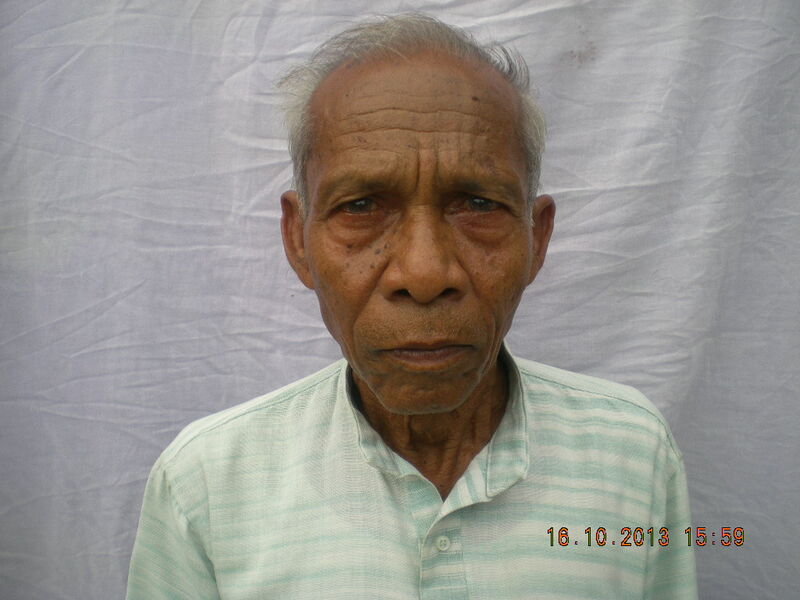 At an active 74 years, Mr. Mahato is the Gram Pradhan of his village and a Member of the Gram Shiksha Samity. He is actively involved in social activities and has been instrumental in attracting public donation and co-operation for a Primary School building in Chadak Pathar (Motiramdih) village in the year 1999. 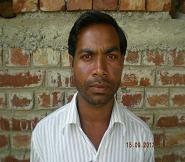 He is also the Secretary of the Pensioners’ Samaj, Patamda. He is one of the founding members of the Society. Mr. Mahanty is a M.Sc. in Chemistry and a B.Ed. from the Ranchi University. He is presently pursuing M.A. in Education from Indira Gandhi National Open University (IGNOU). He is actively involved in educational activities in remote areas. 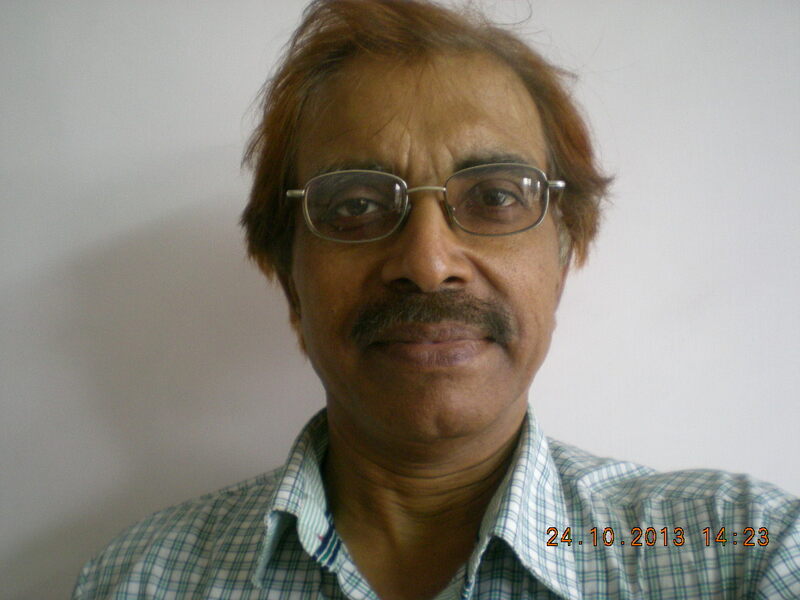 An Ex Probationary Officer, SBI Mr. Kumar served in the State Bank of India for 22 long years. He opted for voluntary retirement in December 2006 and, as one of the founding members of the Society, he has since been actively involved in the activities of the NGO. He is also teaching in the school promoted by the NGO. He has also worked incessantly for the welfare and rights of the NREGA (National Rural employment Guarantee Act) workers in the Patamda and Boram Blocks of East Singhbhum district in Jharkhand. One of the founding members of the Society, Ms Singh has been, since quite early in life, associated with various social activities in the Patamda and Boram Blocks, undertaken by different social organizations. 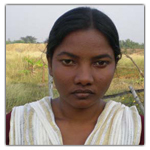 She is presently teaching in the school run by the NGO and has also been pursuing her higher education (Intermediate in Science) alongside. 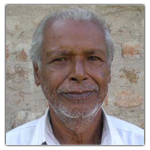 One of the founding members of the Society, Mr. Dutta has been teaching in the Project Girls’ High School, Macha since 1984. One of the founders of the school, he has been rendering his services without any remuneration. A graduate from Burdwan University, social service has been foremost in his scheme of things in life. He has donated 1/3 acres of land for the upcoming Community Health Centre in Macha village in Patamda Block. He is a Member of the Village Education Committee. He is also the Secretary, Gandhavanik Jan Kalyan Samity, Patamda which works for the marginalized sections of the society arranging for their medical and educational needs and marriage of children. 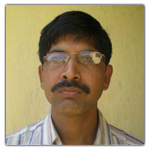 One of the founding members of the Society, Mr. Majhi is a B.A. (Hons) in History and is actively associated with various social activities. He is President of the Tungburu Village Education Committee and the Village Health Committee. 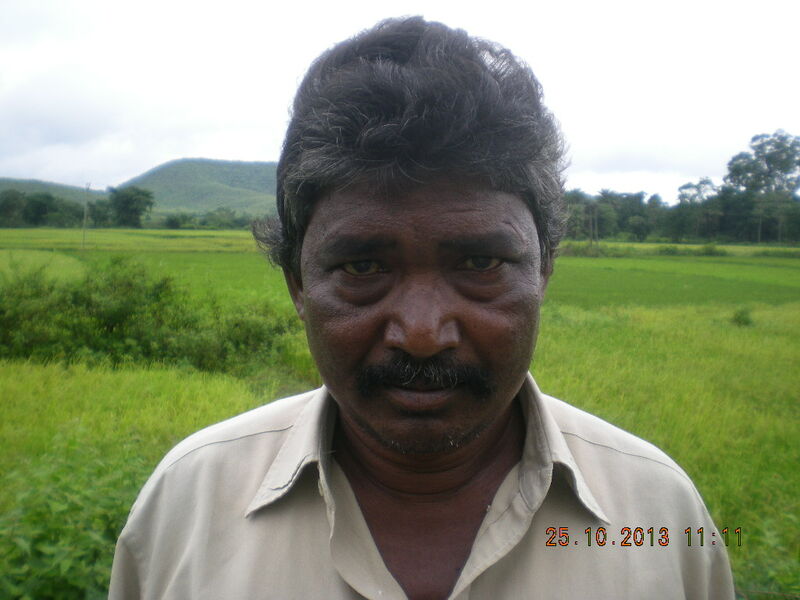 He is also the President of the Patamda Branch of “Adivasi Social, Educational and Cultural Association” (ASECA). The Association has been promoting the social, economic and cultural life of the tribals and is also engaged in popularising the tribal script and language. Mr. Mahato has dedicated himself to the school. He has very good knowledge of all the important subjects - Math, Science, English and Sanskrit. He stays in the school hostel and has been guiding the students every moment.